Berlin based electronic musician AROVANE teams up with PORYA HATAMI, one of the main protagonists of the vivid Iranian electronic underground. When it comes to IDM, AROVANE aka UWE ZAHN has been one of the artists to have an eye on right from his beginning in the late 1990s. Albums like “Atol Scrap” on DIN (POLE, MONOLAKE) or “Tides” and “Lilies” on CITY CENTRE OFFICE gained the Berlin based electronic musician great reputation for his subtle blend of warm melodies and refined beat programming, a distinct sound that is highly accessible and experimental at the same time. After touring the world excessively AROVANE decided to go on a 9 year long hibernation from where he reappeared in 2013 – since then, he has been more productive than ever and already released a dozen of solo and collaborative albums. 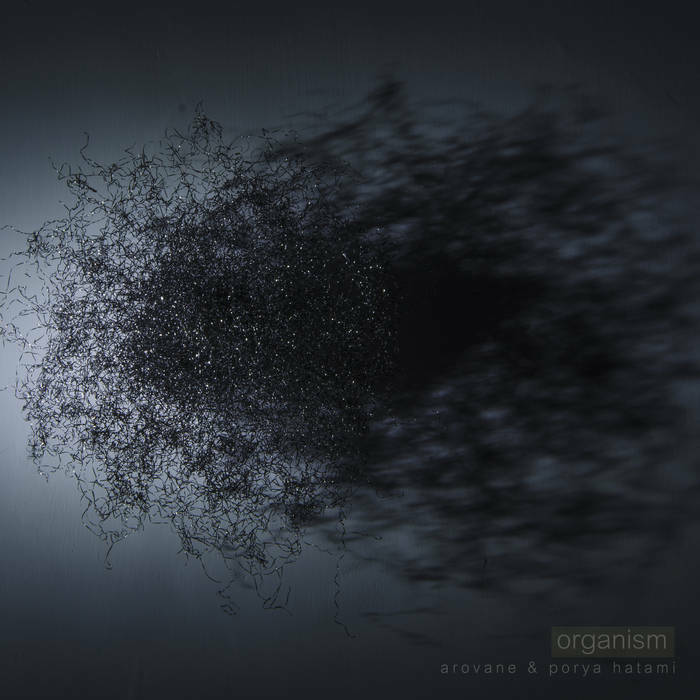 “Organism” is his fourth work with PORYA HATAMI who is one of the main protagonists of the vivid Iranian electronic underground. Since his debut “Land” in 2012, HATAMI has been releasing several albums on labels like HIBERNATE and introduced himself as a skilled experimental sound artist exploring the balance between electronics and environmental sounds, utilizing processed acoustic and electronic sources as well as field recordings. His ambient / minimal compositions reveal a huge sensibility for detailed sound design – lending his tracks a peaceful, even zen-like atmosphere but far from esoteric kitsch. The 19 tracks on “Organism”, the duo’s first release on KARLRECORDS, brings together the best of the two musicians: sophisticated electronic music of timeless beauty with experimental twists.